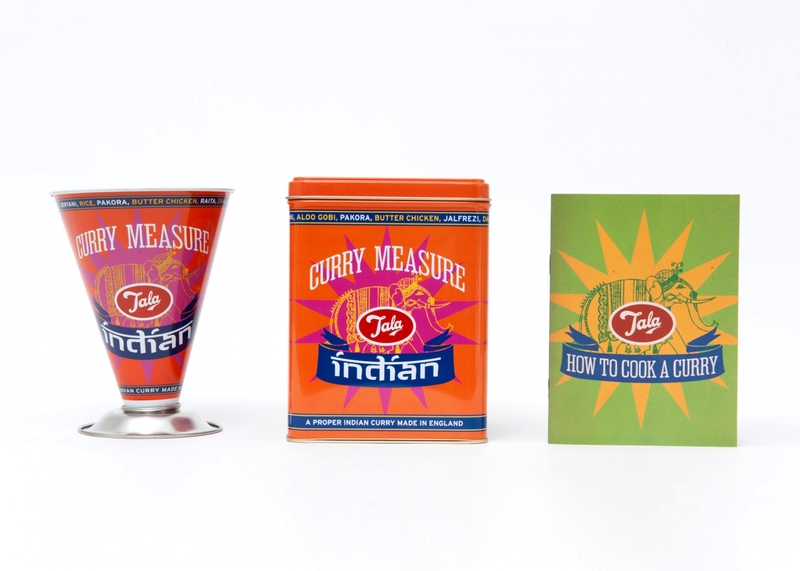 The new Curry Measure is a redesign of the iconic 1920's Cook's Measure. But where the original measures dry ingredients without the use of scales, the Curry Measure acts as the scales and the recipe book. Designed to get you back to cooking intuitively, without the millilitres and grams but by eye – just as my mum and gran taught me. The innovation has been such a success for Tala, they have used the concept for other cuisines. Stockists include John Lewis, SCP, Selfridges and my dads hardware shop.